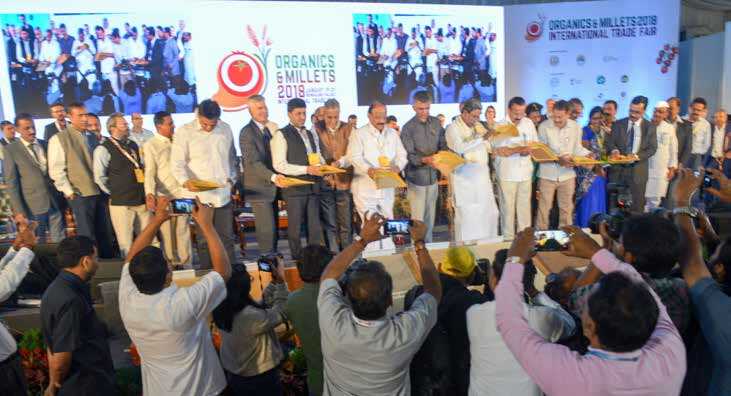 Over 100 millet companies displayed their products at the Organics and Millets International Trade Fair and conference at Bengaluru, India. 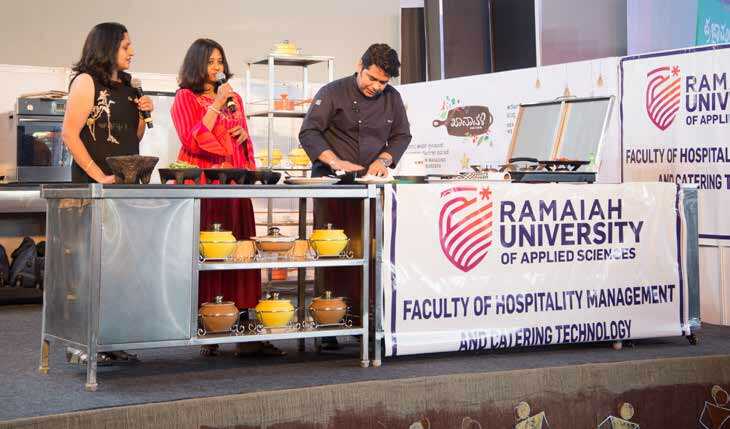 “Buyer Seller Meet’ (B2B), an integral part of the Trade Fair brought together international and domestic buyers (including exporters, wholesalers and retailers), suppliers and farmer groups to negotiate trade and marketing. 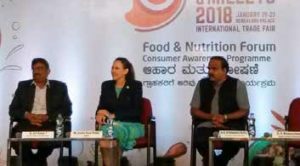 Dr Anitha Seetha, Senior Scientist – Nutrition, ICRISAT emphasized the value of diversifying children’s diets with millets to overcome malnutrition. 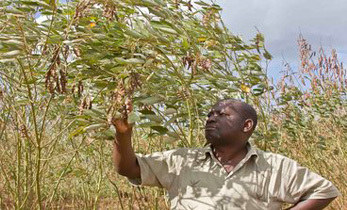 ICRISAT organized delegations of private industry and government representatives from Kenya, Zimbabwe and Iran, to expose them to millet products, companies, processing equipment and research institutes. 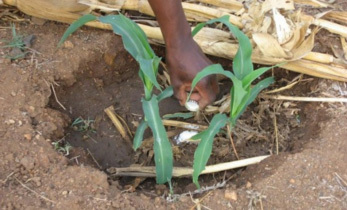 This is likely to lead to collaborations between the countries, which can fast track establishing stronger millet processing industries overseas. 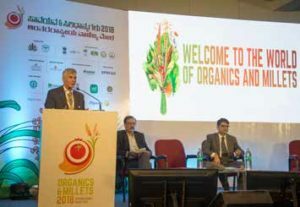 Nutrition, sustainable agriculture, new markets and future foods were some topics covered during the scientific conference organized by the Indian Institute of Millets Research, IIMR. 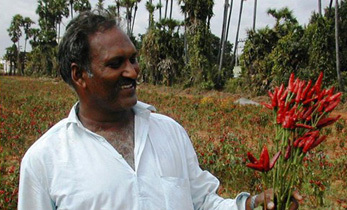 Millets were hailed as a Smart Food and the challenges and opportunities around promoting millets were discussed. 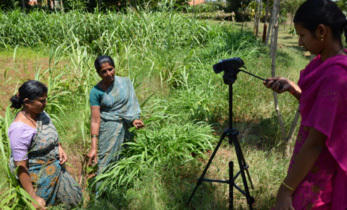 ‘Millet Industry WhatsApp group’ was initiated and promoted by ICRISAT to facilitate knowledge sharing on market opportunities in India and overseas, research advances being made and to connect industry across the country and along the value chain. 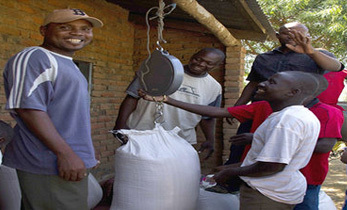 “Millets are important to help overcome and manage the rising non-communicable diseases like diabetes but we still need to create modern tasty products with millets and do the right marketing so we can reach the masses and really be able to have an impact on these diseases,” says Joanna Kane-Potaka, Director External Relations & Strategic Marketing , ICRISAT. 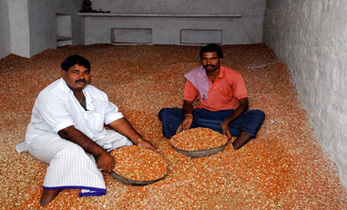 and incomes for resource-poor farmers. 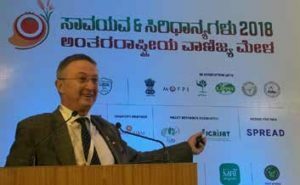 Dr Peter Carberry, Deputy Director General -Research, ICRISAT speaking on how millets are good for the planet at the Trade Fair.